In November 2010, Swedish honeymooner Anni Dewani was murdered just outside Cape Town, South Africa. I was living in the city at the time and took a close professional interest in Anni’s case – all the more so when, three weeks after her death, the South African police accused Anni’s husband, Shrien, of planning and paying for her murder. 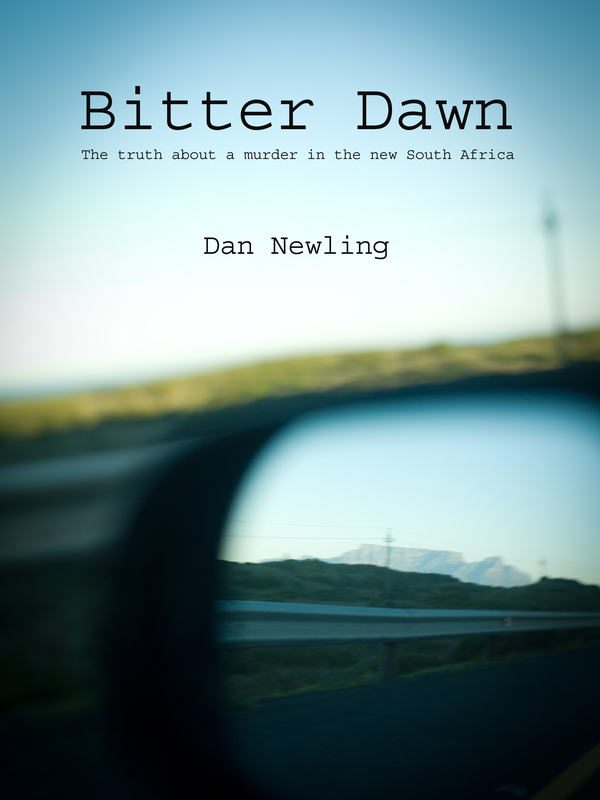 “Bitter Dawn: a search for the truth about the murder of Anni Dewani” is my book on the case. It was published by Jonathan Ball in November 2014. Billed as ‘a gripping work of investigative journalism which reveals some worrying truths, not only about a bloody murder, but about its investigation, South African politics, [and] global media ethics’ the book told the full truth about a crime for which, at the time of its publication, Shrien Dewani was being tried in a Cape Town courtroom.